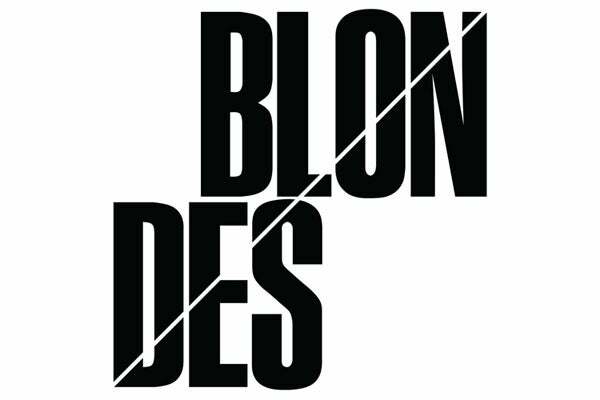 This Is Our Jam: Blondes, "Wine"
Whether it’s soundtracking installations at MOMA or a playing a rollicking set of synth-heavy house in a skuzzy DIY venue, Blondes’ Sam Haar and Zach Steinman have a knack for creating ecstatic, all-encompassing soundscapes. “Wine” from their forthcoming self-titled album on RVNG Intl., has the duo mixing light-as-air Balearic beats with chopped vocals and heady atmosphere. It may be sacrilege, but I’m visiting Berlin, techno capital of the world, right now and it’s these two dudes from Brooklyn who haven’t left my headphones — a testament to just how intoxicating “Wine” really is.